How Far is Kuladevatha Jeeva Aathish? 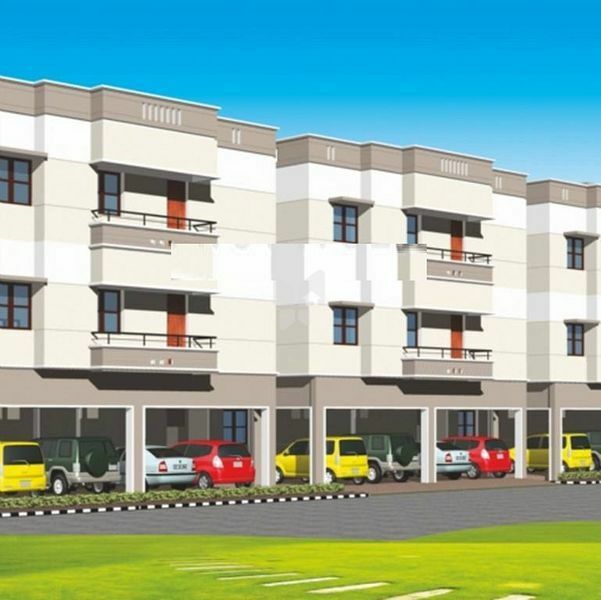 Elegantly Designed, SKC Jeeva Aathish is a Gated community, providing apartments at highly affordable rates with high quality specifications and finishes. The Project sprawling over 12 grounds of land area is aesthetically designed keeping the minute details in mind. Jeeva Aathish offering a blessed nature friendly lifestyle in the heart of the City. Jeeva Aathish is a beautiful lifestyle apartments with a herd of amenities.